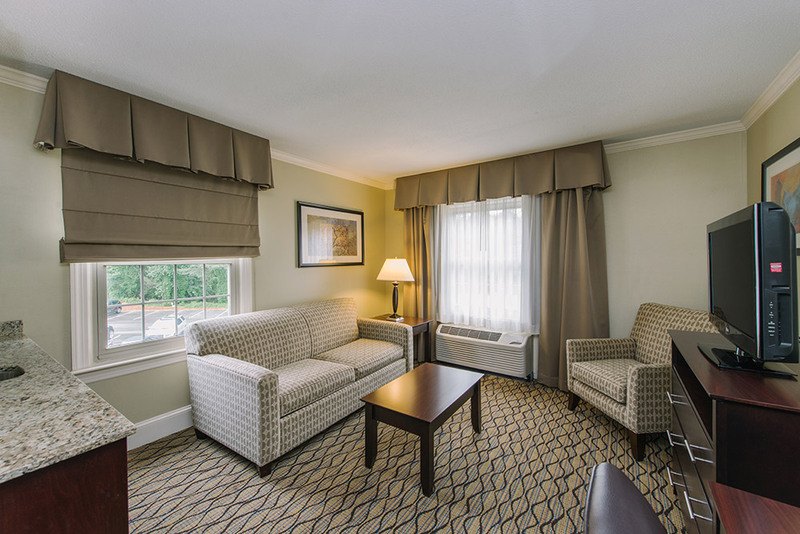 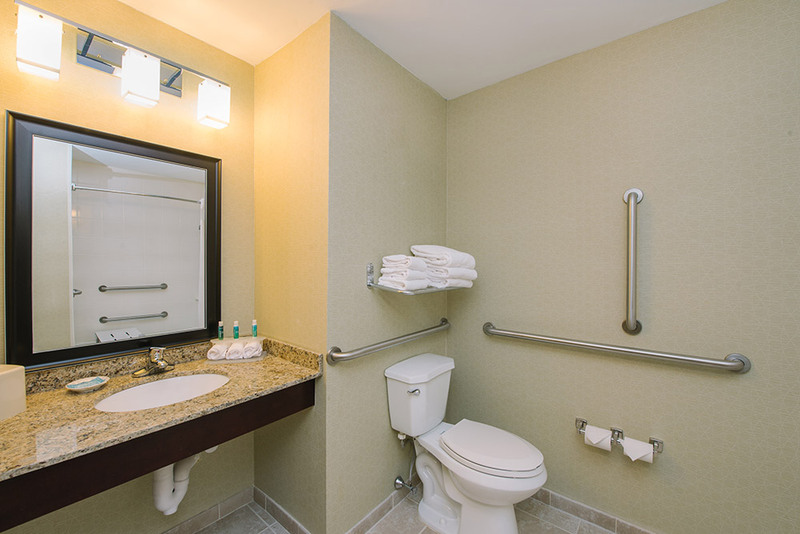 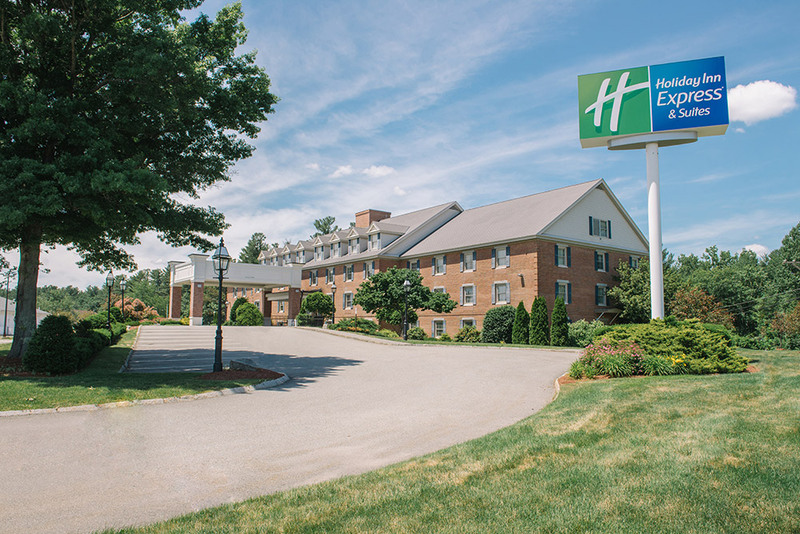 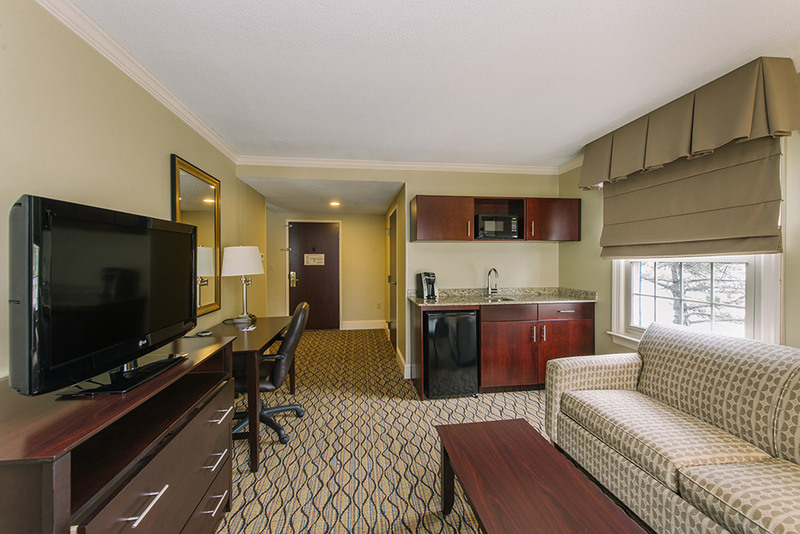 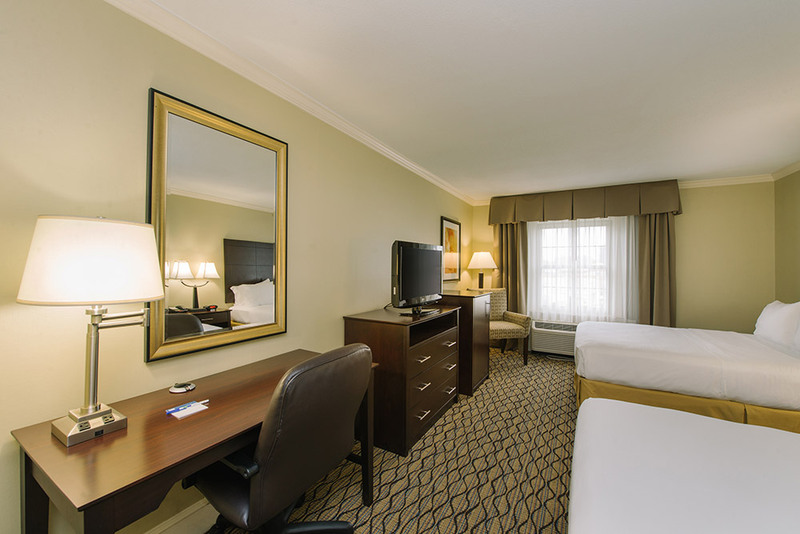 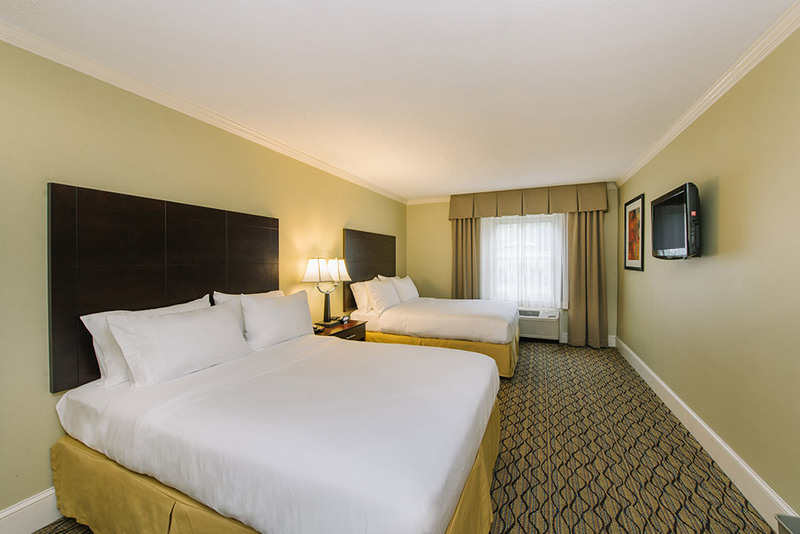 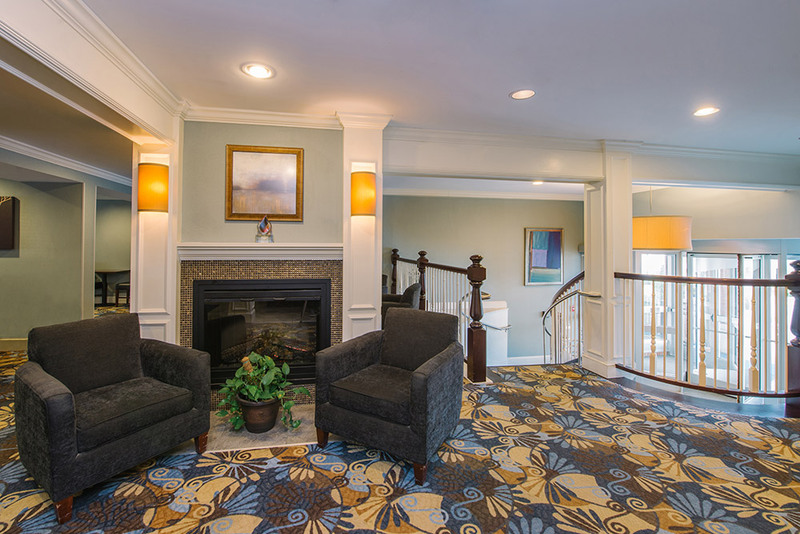 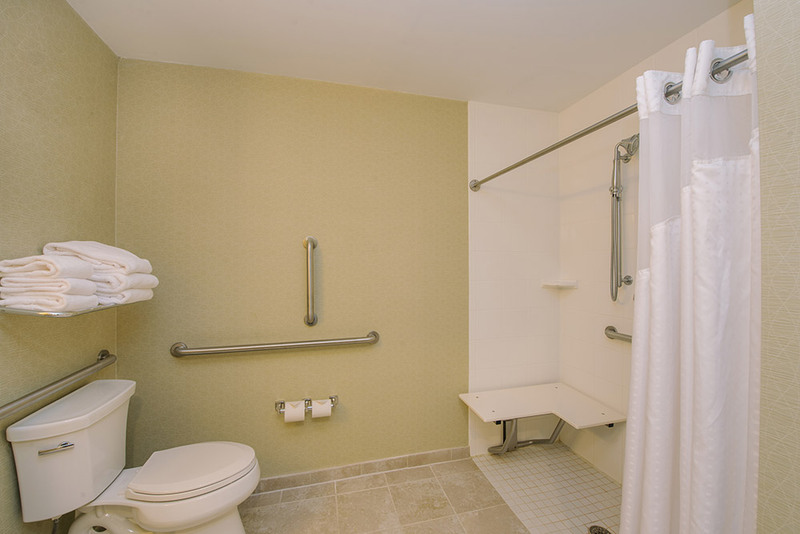 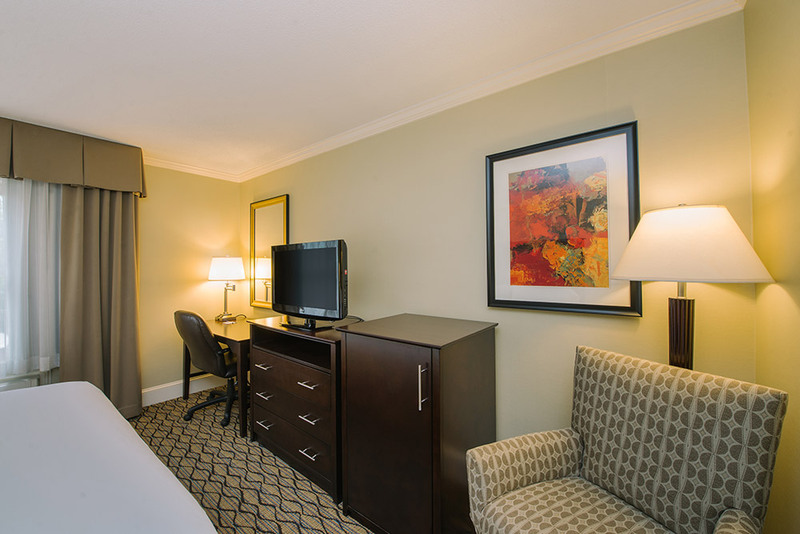 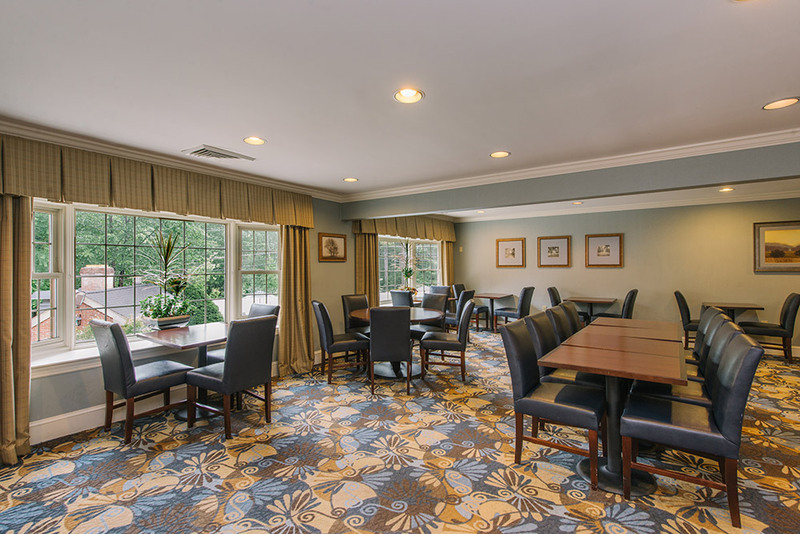 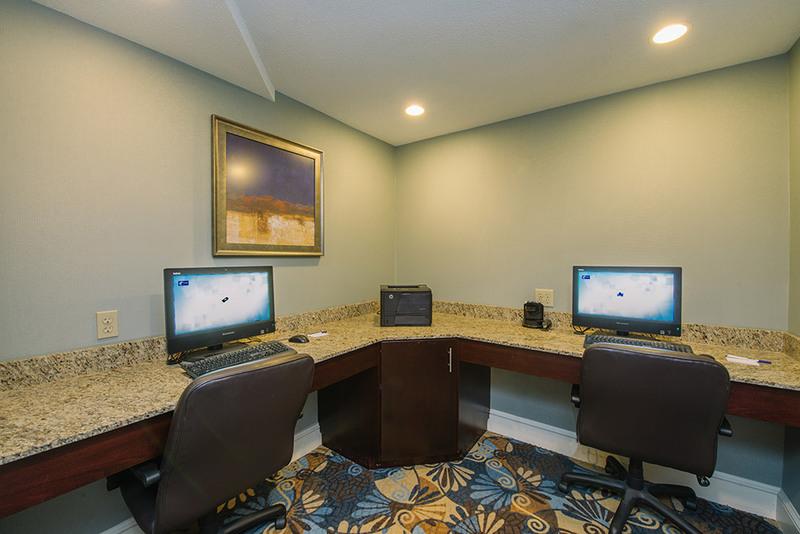 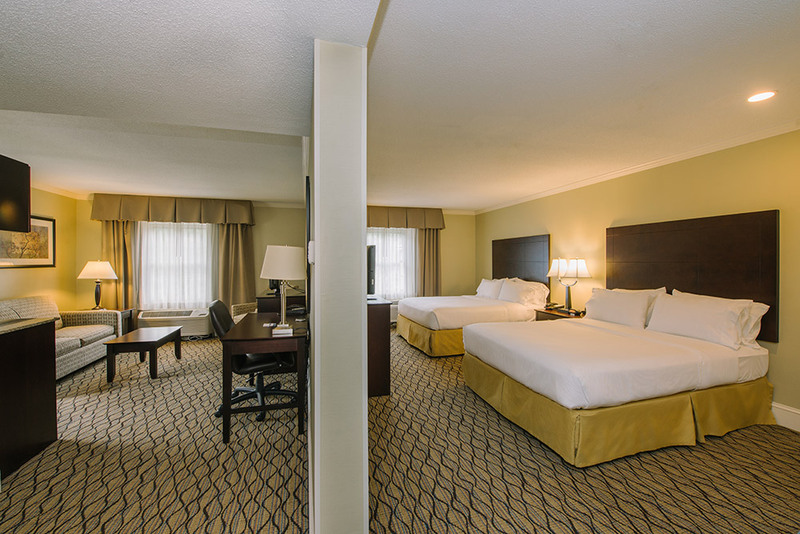 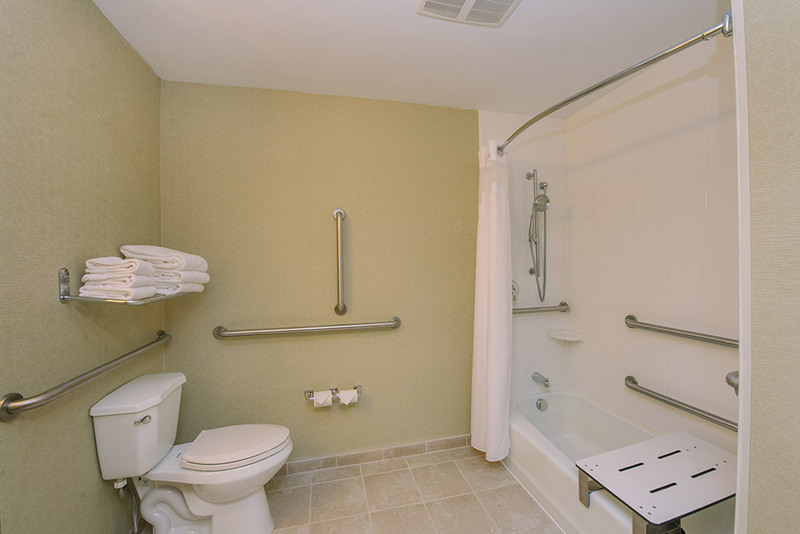 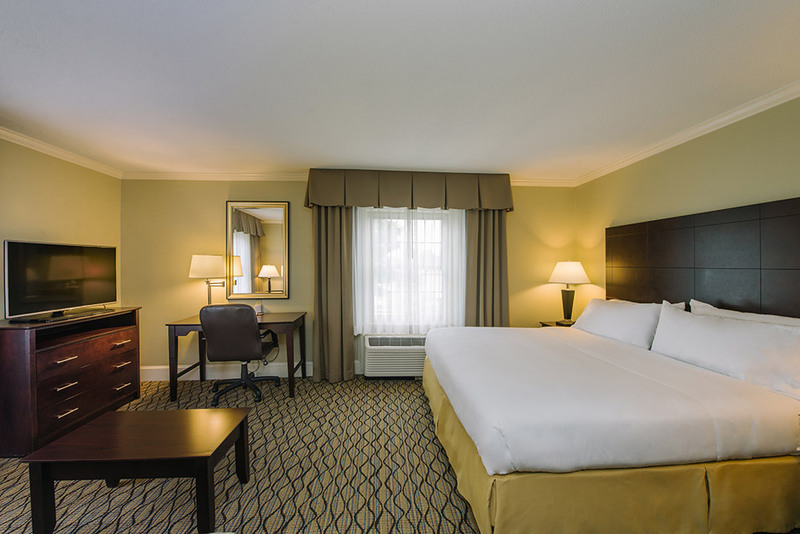 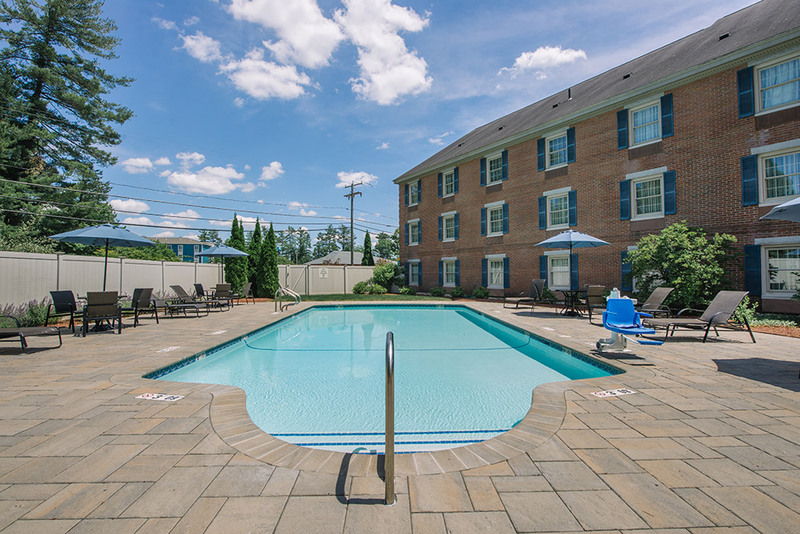 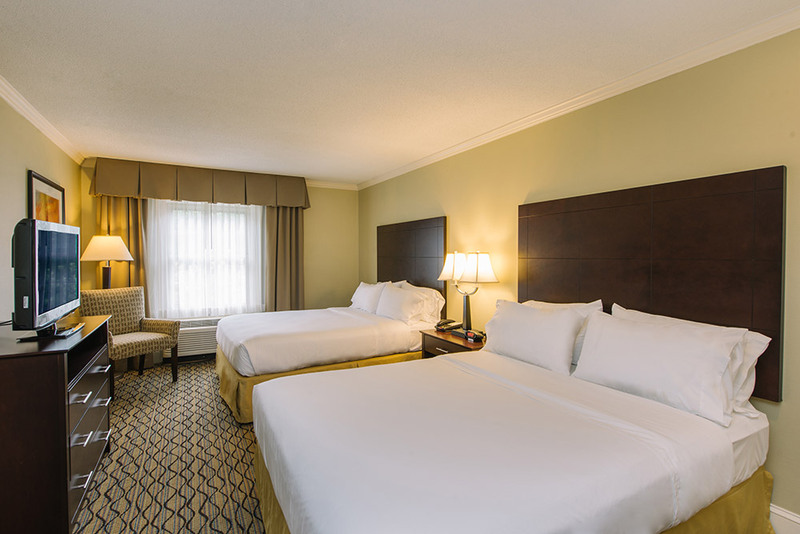 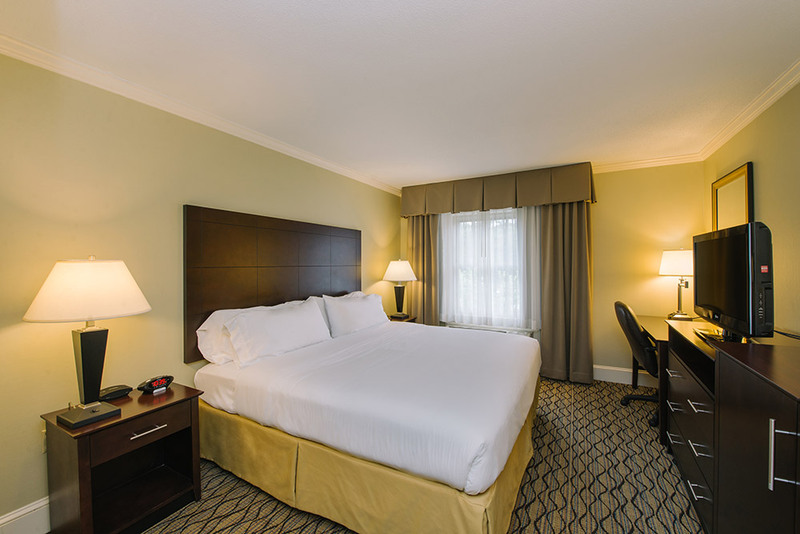 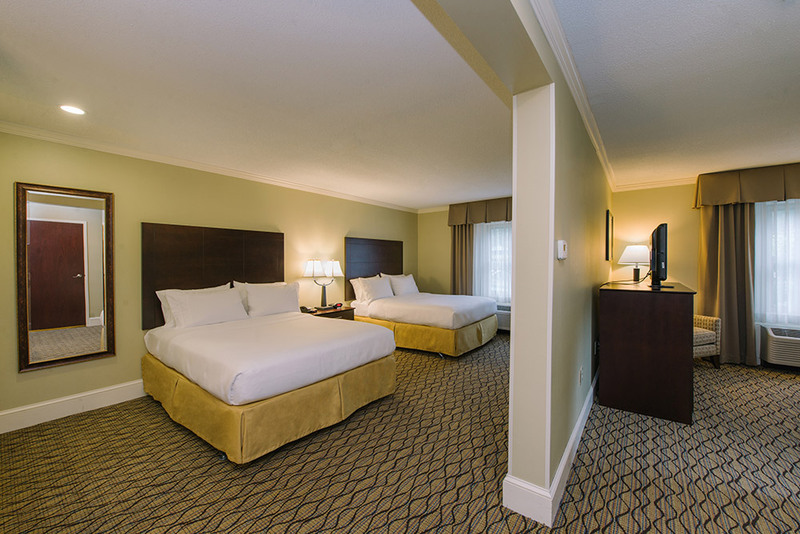 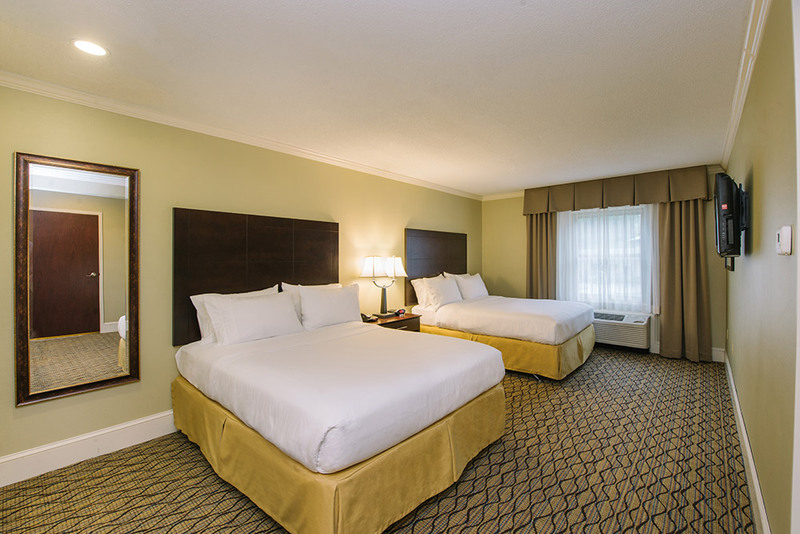 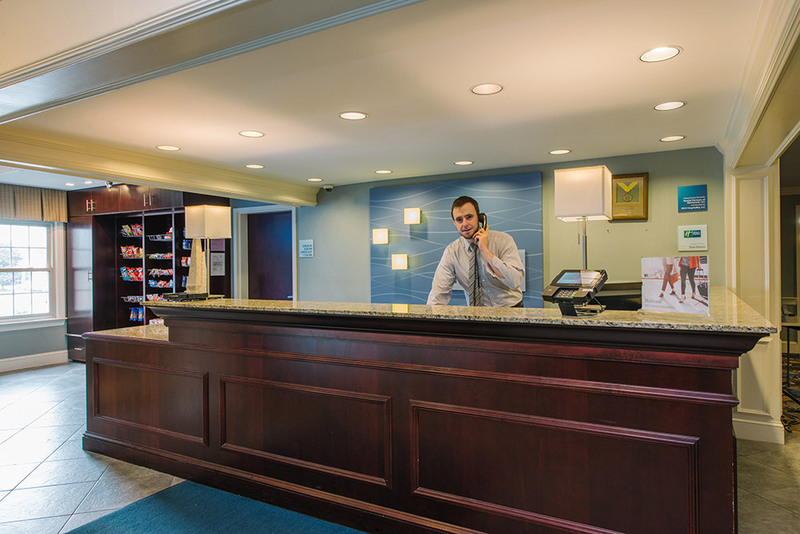 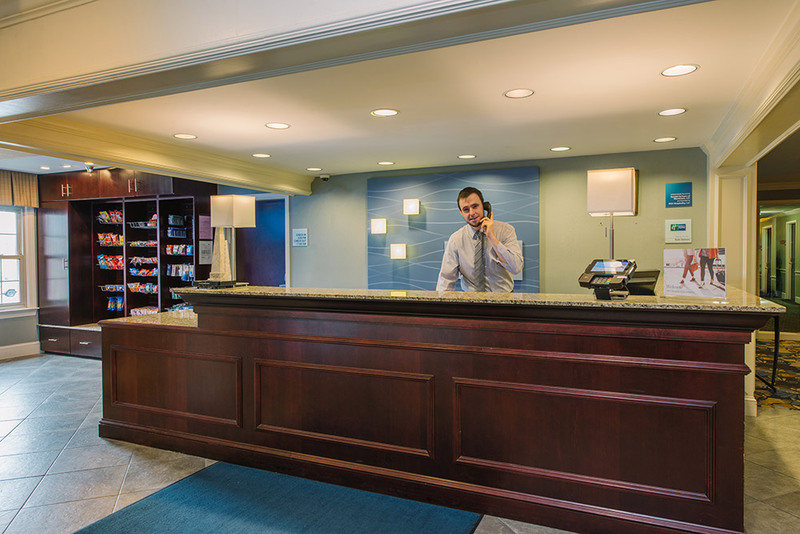 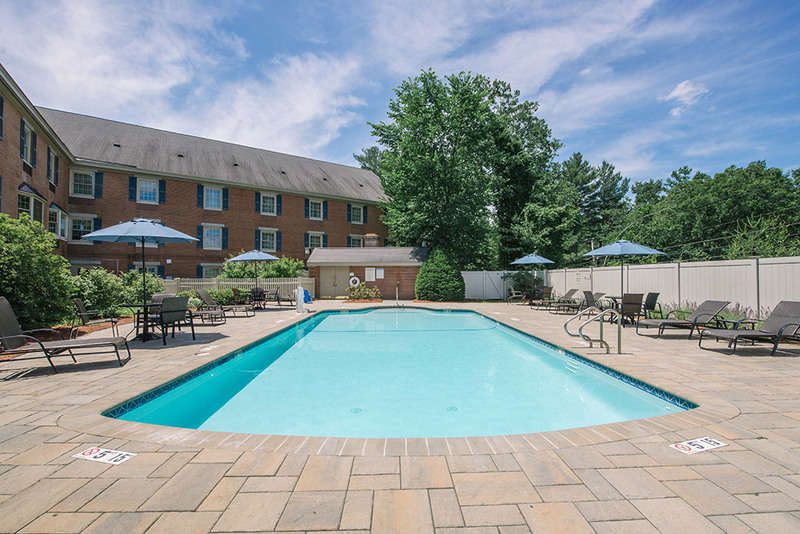 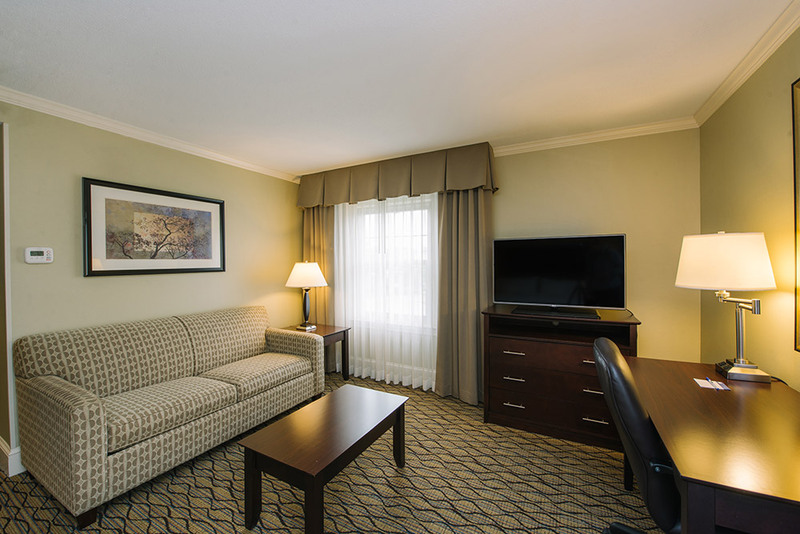 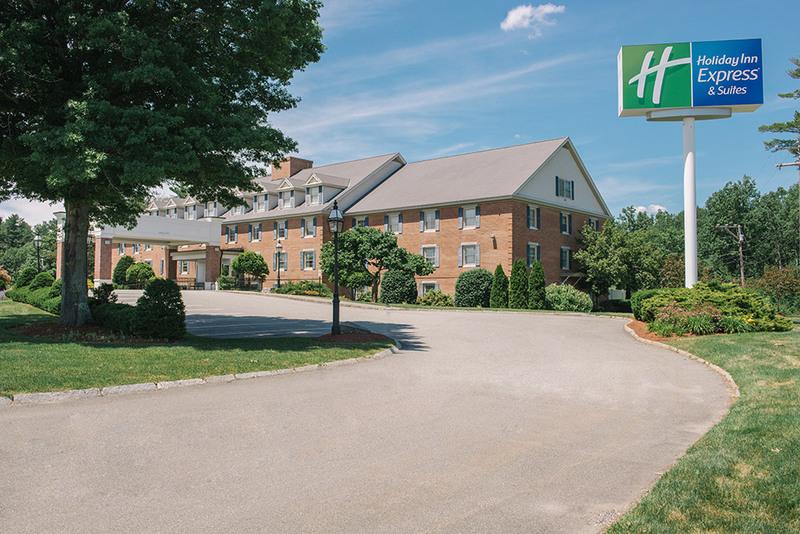 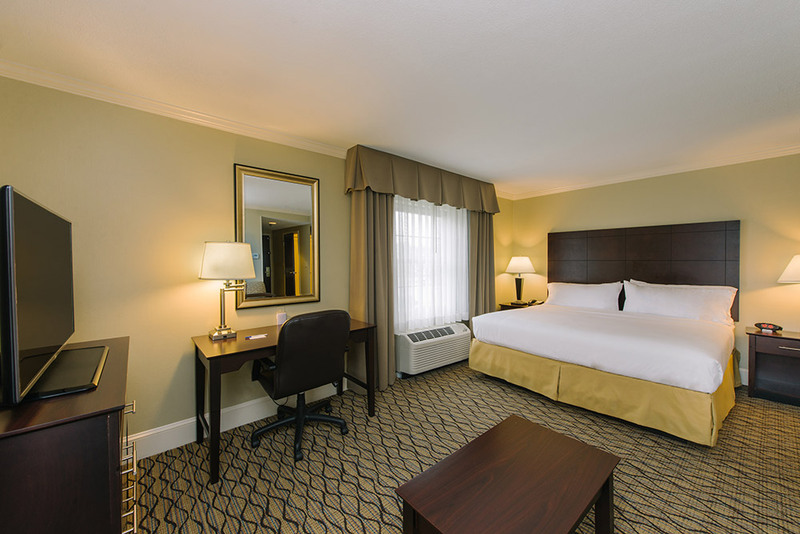 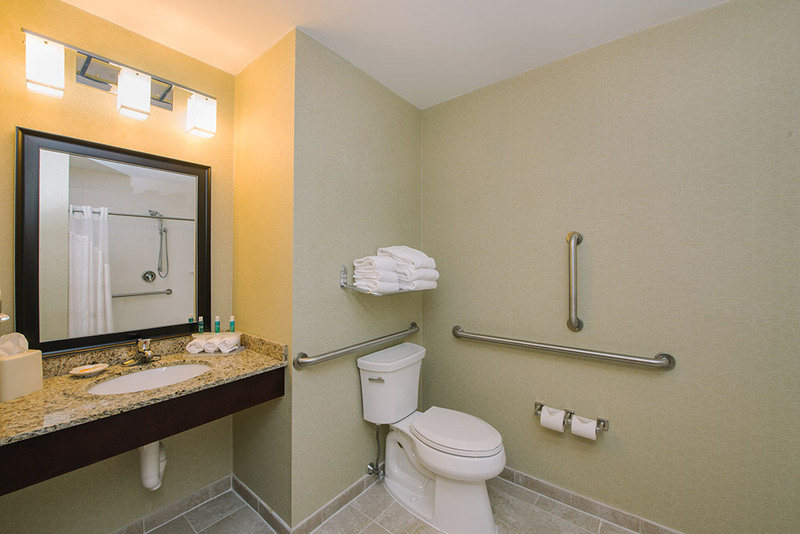 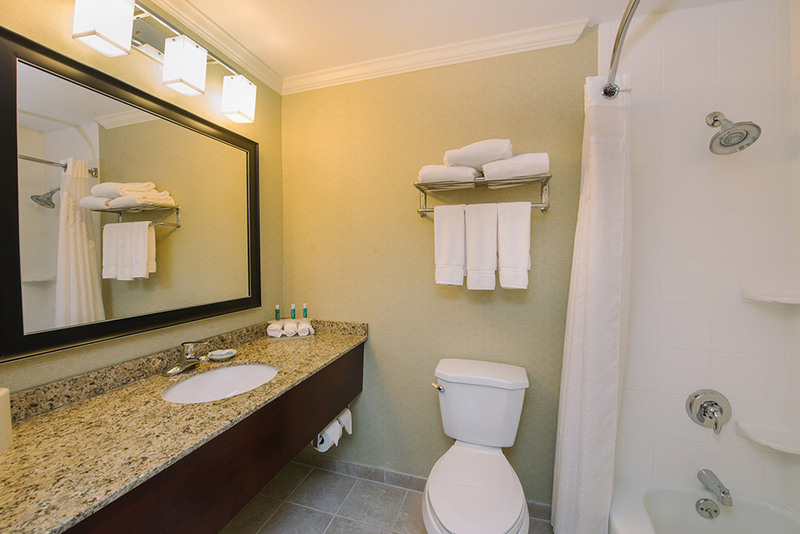 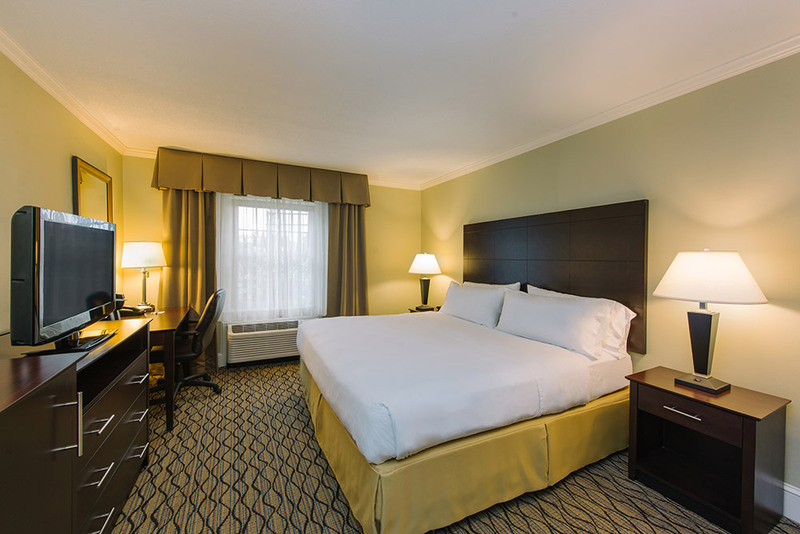 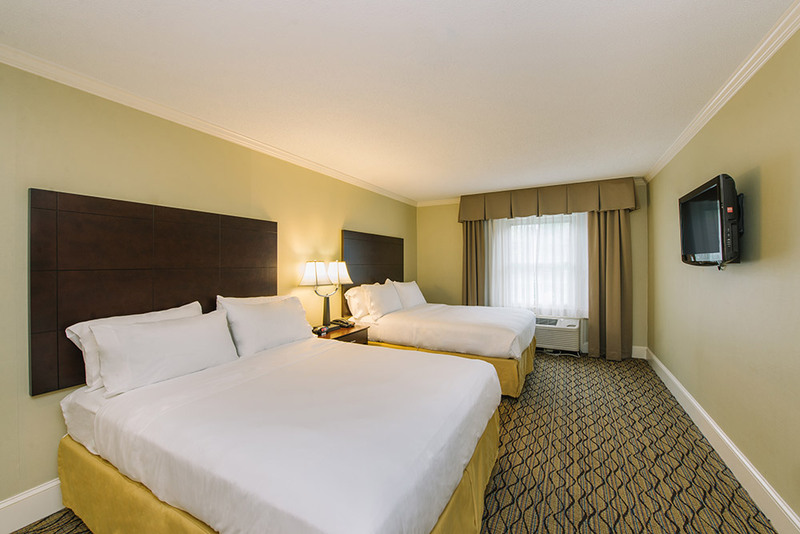 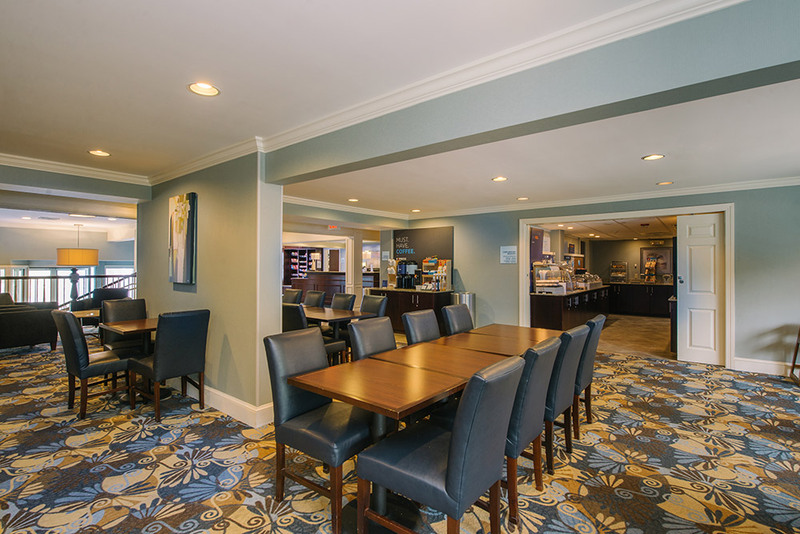 Our hotel is conveniently located just off US Route 3 between Nashua and Manchester, New Hampshire. 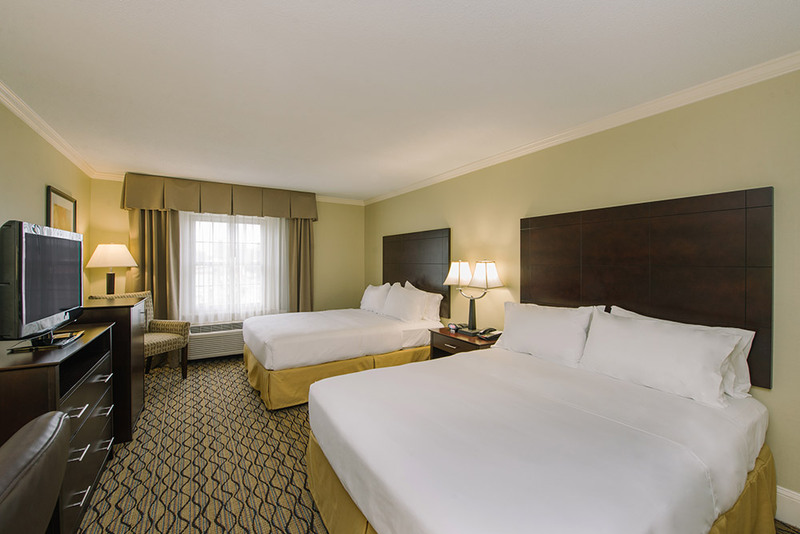 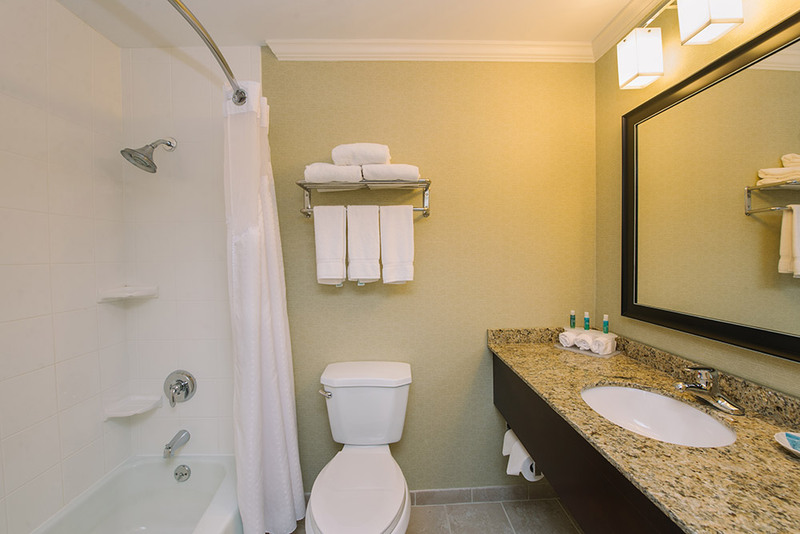 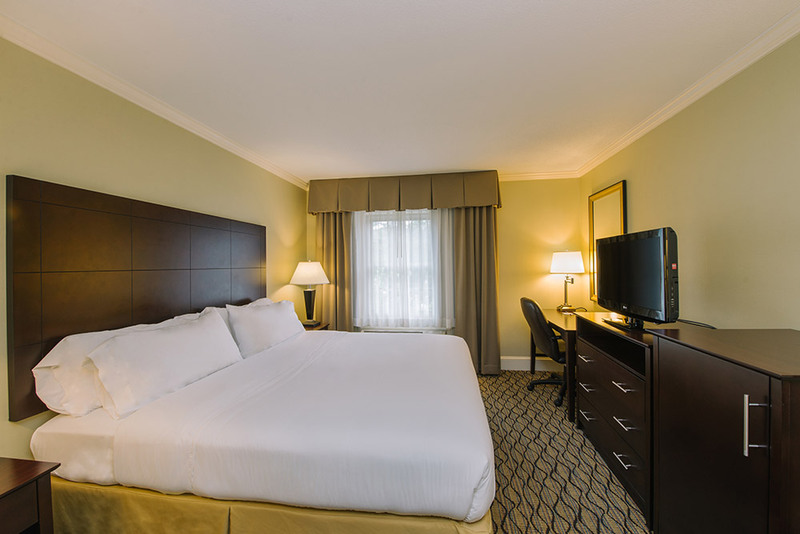 Featuring 100 guestrooms and suites, guests delight in a seasonal pool, 24 hour business center, fitness center and a the convenience of being close to it all. 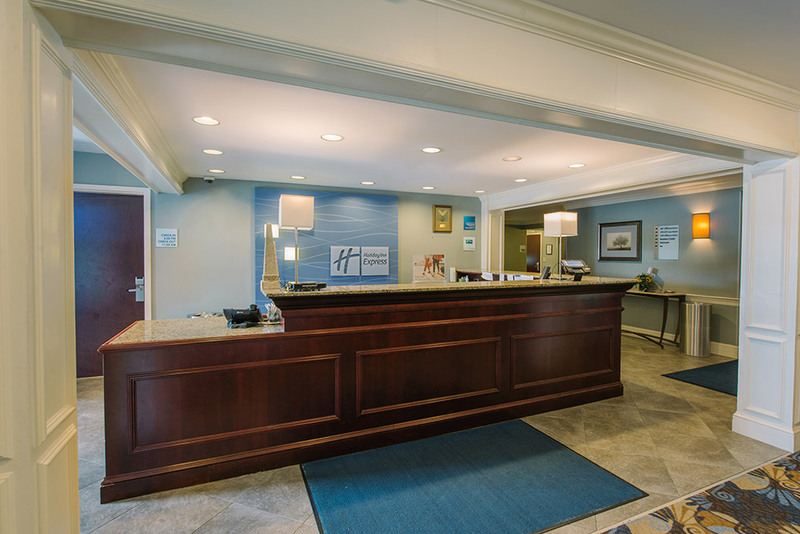 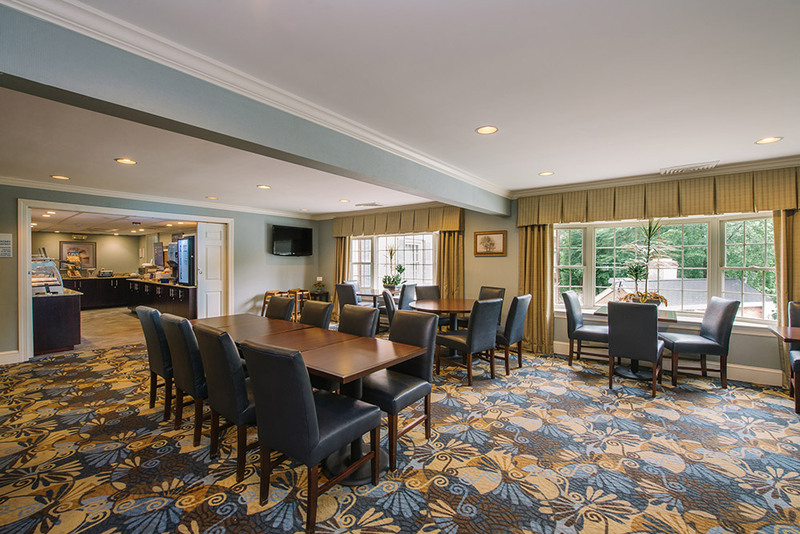 Purchased a real estate owned (REO), 120-room Fairfield Inn by Marriott, from a lender in Georgia, shut the hotel down and decided to re-brand the facility into a Holiday Inn Express & Suites. 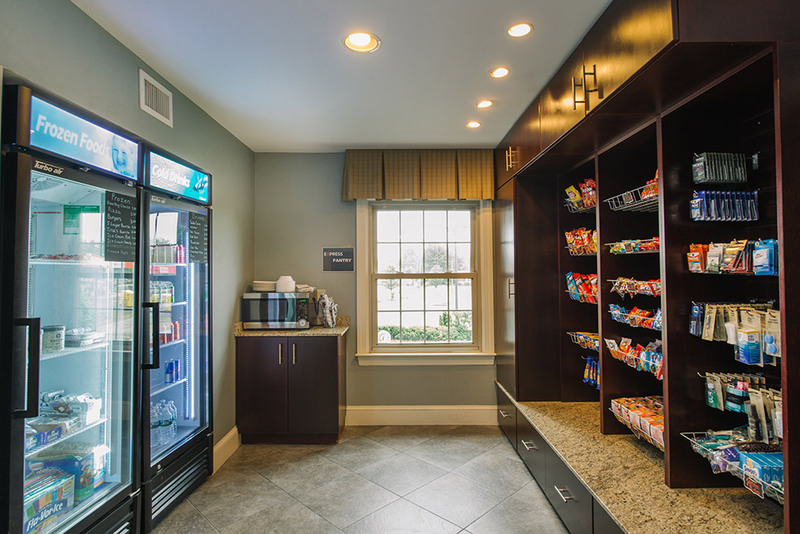 We determined the Express brand to be the best brand available given the number of Marriott brands already in the market. 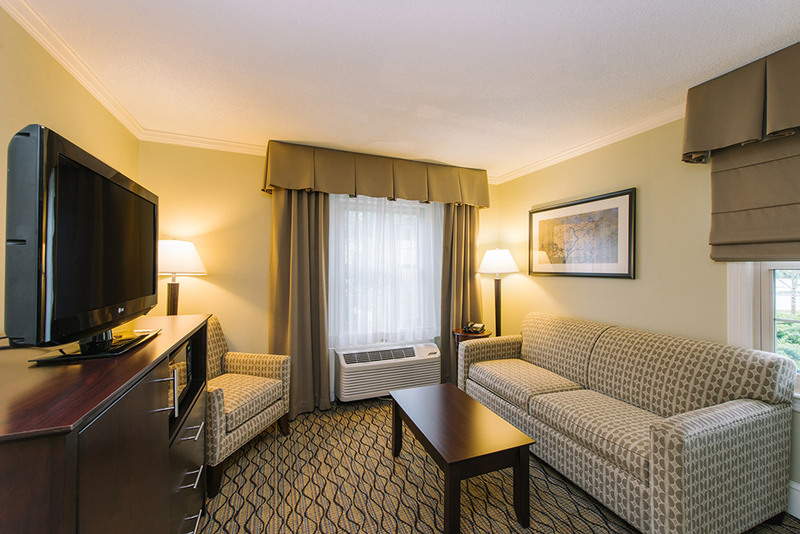 The renovation reduced the number of rooms to 100 including 24-suites. 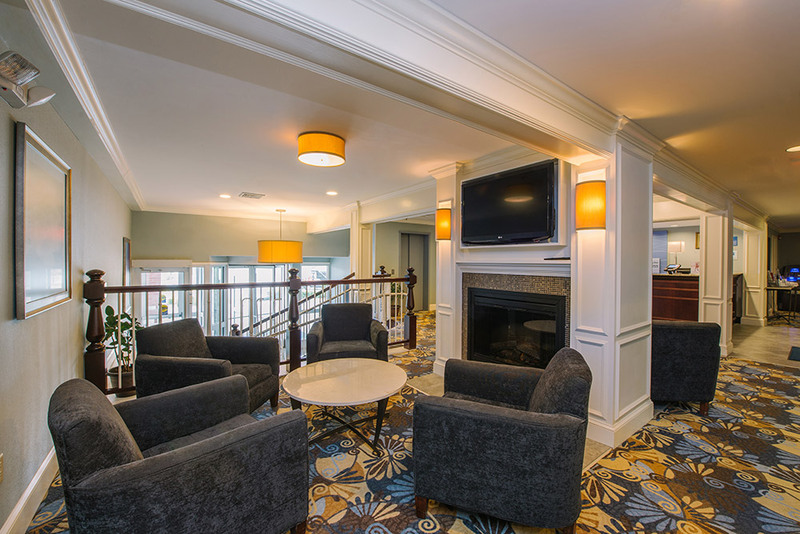 The top to bottom renovation expanded and updated the public space, added a fitness room, port-cochere, landscaping and 100% of the guest rooms. 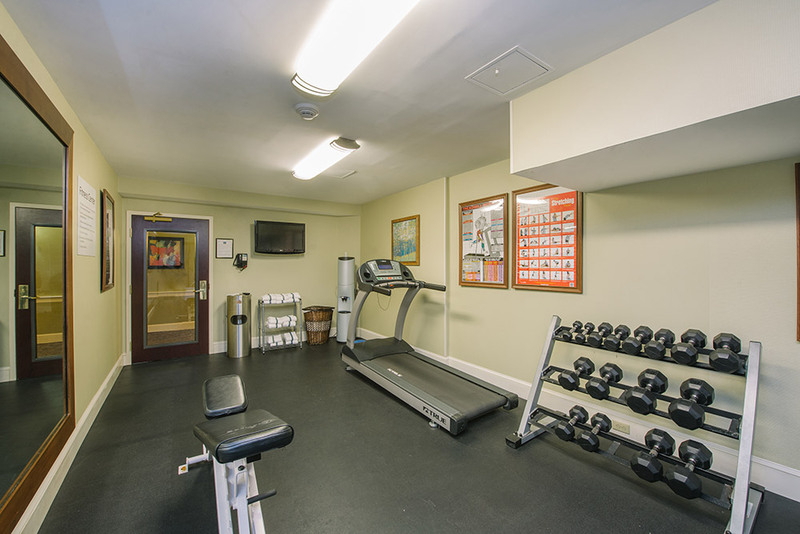 When we purchased the property it was running less than 35% RevPar Index. 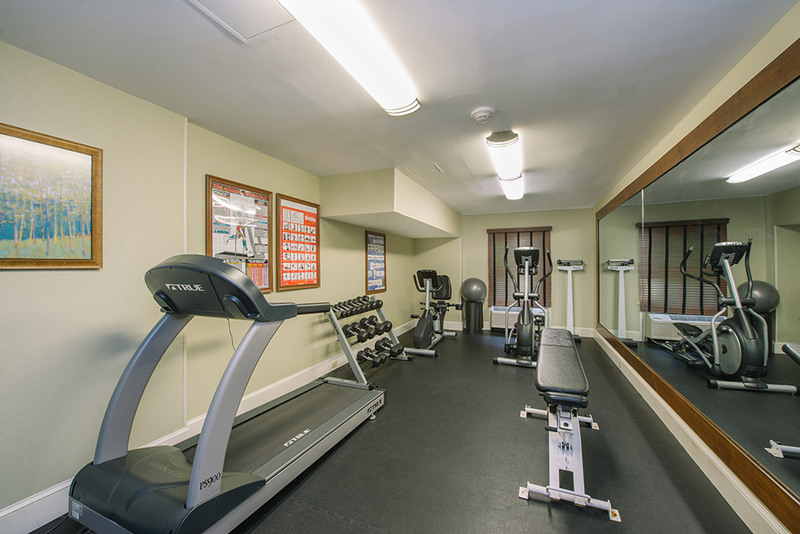 It is currently running in excess of 100% Rev Par Index. 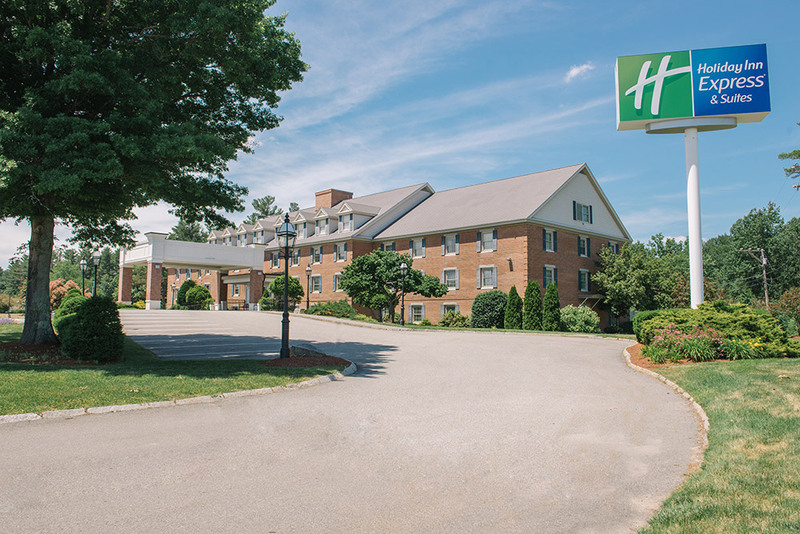 The hotel won “Renovation of the Year” from IHG and IHG Quality Excellence Award.